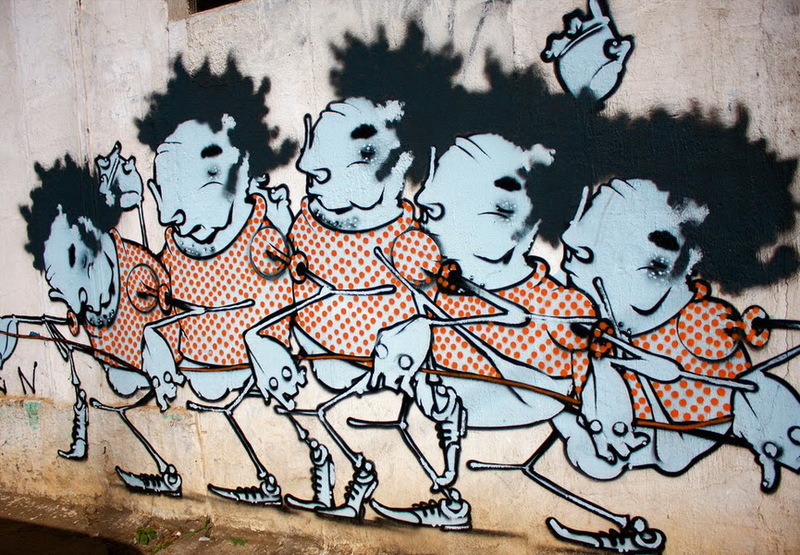 Widewalls looks at some of the best Brazilian street artists. 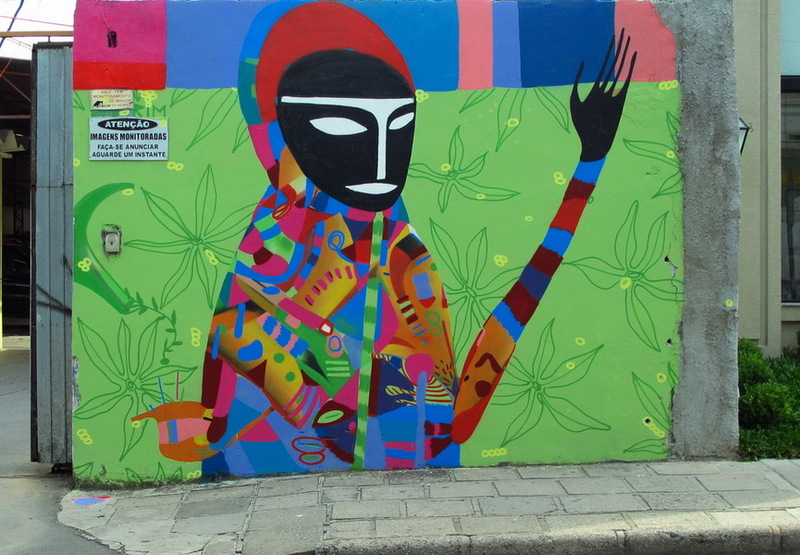 Brazil has a vibrant street art scene, and most of its protagonists use street art as a means of commenting on social and political realities in Brazil. Even the World Cup was under fire. Ahead of the global event, despite the population’s passion for football, we had the chance to see many walls in Rio de Janeiro and São Paulo, covered with murals blaming FIFA and the local government for burdening the country’s already struggling economy. Besides such purposeful art, graffiti that celebrate football and Brazil’s football heroes, popped up, demonstrating how much the country’s urban art scene is dynamic and open to different opinions. 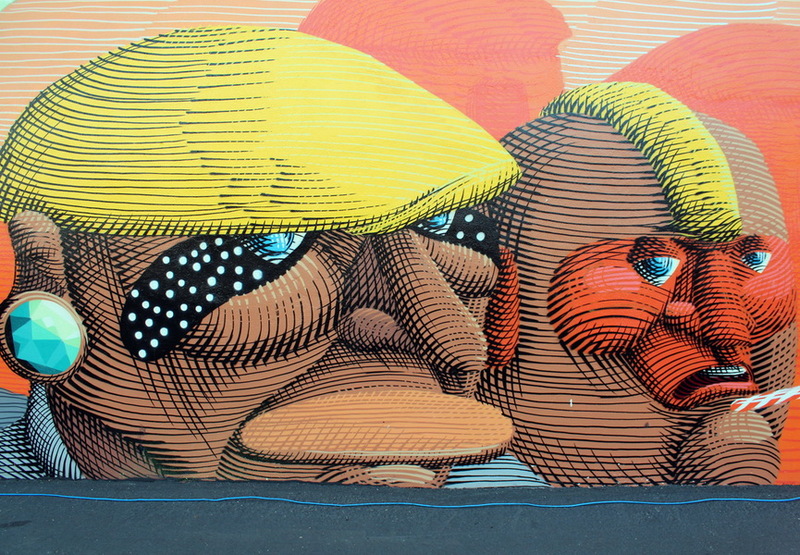 Os Gêmeos (Portuguese for twins) are a graffiti duo, and identical twin brothers, Otavio and Gustavo Pandolfo, from São Paulo. They began their careers by getting involved with spray-painting graffiti in 1987, and eventually progressed towards complex murals that comment on São Paulo’s social and political reality. 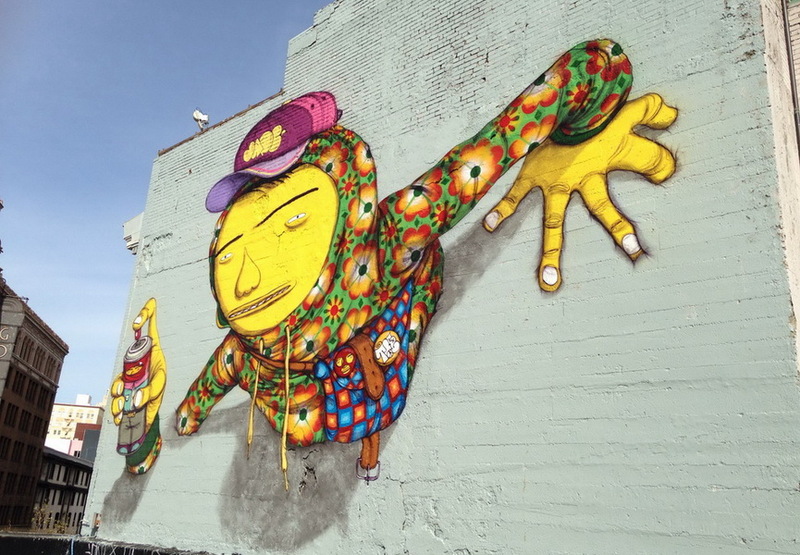 Os Gêmeos’ style is influenced by both hip hop and Brazilian folklore. The twins are widely known for their instantly recognizable yellow-skinned and colorfully dressed characters. Hailing from São Paulo, Herbert Baglione attracted the attention of the international public with his fascinating project “1000 Shadows”, which was a series of works depicting stretched half-human, half-alien like figures escaping from urban settings. His latest striking creation in this series was set in the empty rooms of an old abandoned psychiatric hospital in Parma, Italy. The heart of Baglione’s work consists of complex and provoking terms such as death, individualism, family, and chaos. Born in 1980, in Rio de Janeiro, GAIS started tagging walls in his hometown in the 1990s, and gradually evolved into one of the main protagonists of the Brazilian street art scene. GAIS’ work is deeply rooted in the modernist tradition, especially in abstract art, complemented by the vibrant culture of music and dance of his home – Brazil. 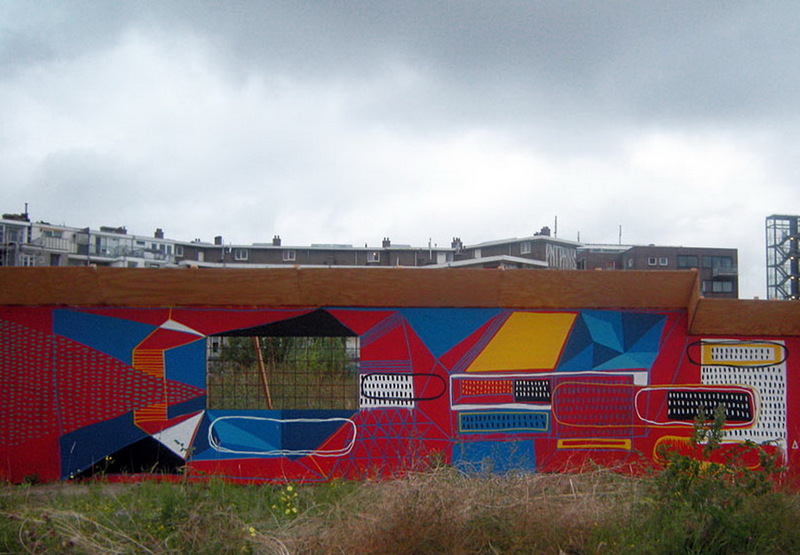 Using his unique sense of composing forms and colors, GAIS creates radiant murals that pulsate with energy and rhythm. 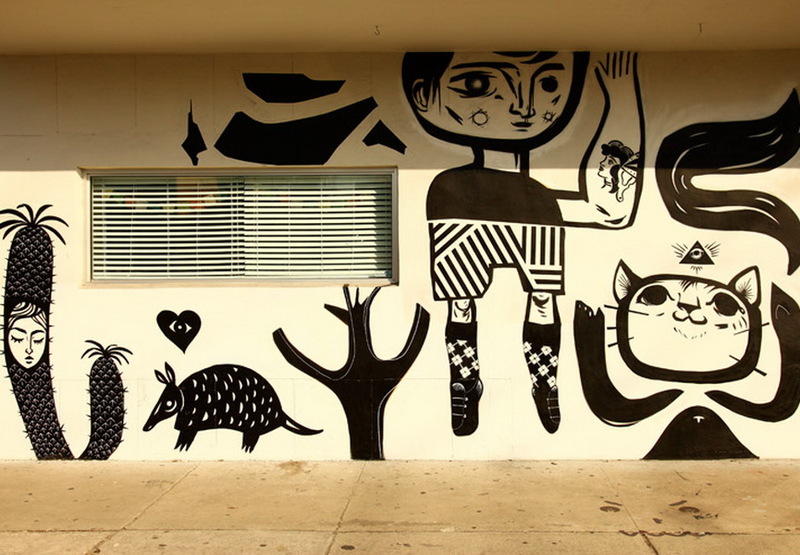 Rimon Guimarães is a young, self-taught artist, who is rapidly gaining popularity for his huge colorful murals popping up around the globe. Adapting his art to the cities where he exhibits, Guimarães is primarily interested in the experiential context of street art. 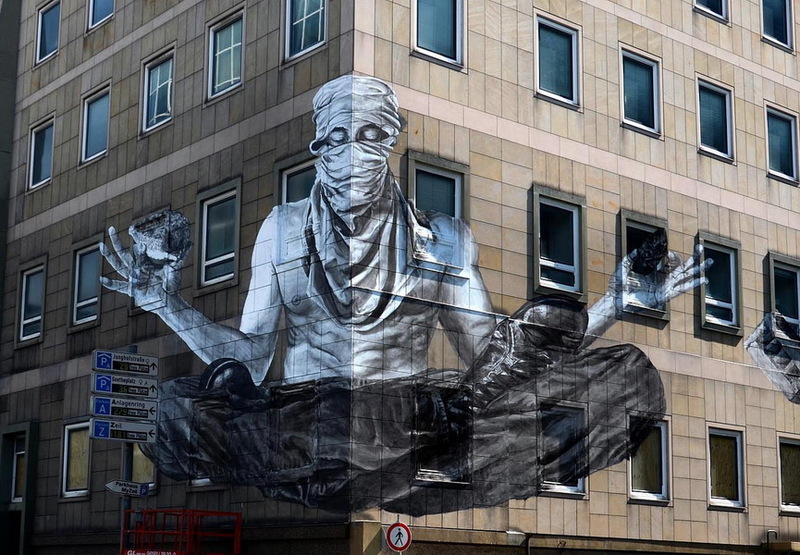 In terms of his street art style, it is very vivid, with inspiration ranging from nature to primitive art. Besides painting in public spaces, Guimarães explores other artistic areas, such as performing, video art, and music. “Bicicleta sem Freio” (Bicycle without brakes) is a Brazilian art trio comprised of Douglas de Castro, Victor Rocha and Renato Reno. Bicicleta sem Freio are primarily illustrators who design posters. The main characteristics of this group are the manual work and the care they put in typography and drawing. Accordingly, their work draws on popular culture, always spiced with a dose of psychedelic and unique humor. However, they are very active in the street art area, which carries the same pop sensibility. Born in the countryside of São Paulo, L7m had his first contact with the spray when he was 13 years old. This opened his eyes and mind to new techniques and, consequently, new experiences and mixtures with china ink, latex, pastel and acrylic. His art is based on duality of things. Terms like; the beauty of life against human sorrow, expressed through simplicity of colors and free geometry, cause contradictory feelings in the observers, when looking at L7m’s art. 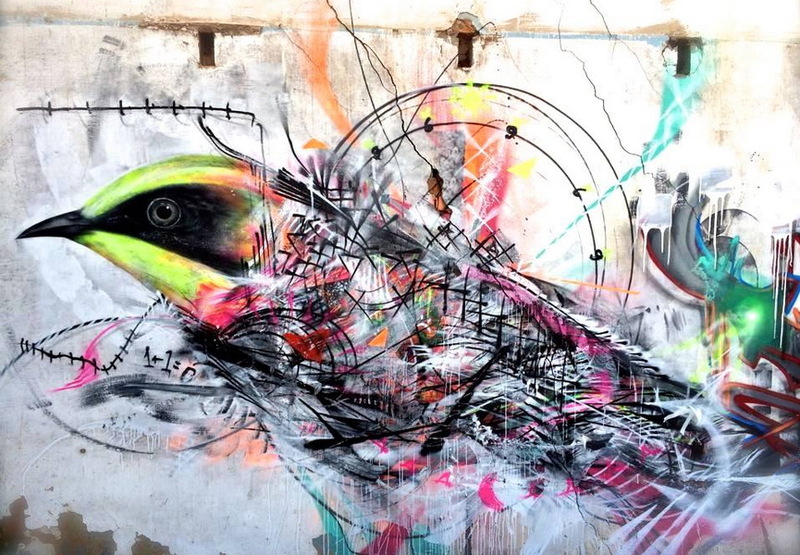 Seasoned with frenetic strokes of spray paint, L7m’s pieces are a melting pot of emotions and materials. Francisco Rodrigues da Silva, also known as NUNCA, is a Brazilian “grafiteiro” who uses graffiti to create images that confront modern urban Brazil with its native past. His tag “Nunca” (“Never” in Portuguese) is an affirmation of his determination not to be bound by cultural constraints. Nunca creates striking, intensely colored work inspired by the indigenous culture of Brazil. In the book “Graffiti Brazil” Nunca was described as “one of the rising stars of the São Paulo graffiti scene” and got an entire chapter devoted to his work. Hailing from São Paulo, Alex Hornest is a painter, sculptor and multimedia artisan who started invading the streets of his hometown in 1984, signing himself as Onesto. Today, he is one of the stars of street art in Brazil. As described in his resume, Onesto’s work tries “to discuss the relationship between cities and their inhabitants”, observing the most common moments of the everyday life, and capturing “the essence of people and what moves them in the midst of chaos, unrest and the routine of their day to day”. 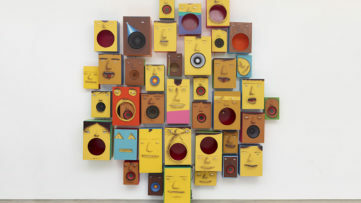 His works are part of the collections of museums and galleries, finding their home in Jonathan Levine Gallery in New York, the Museu Afro Brazil and the MAC in São Paulo. 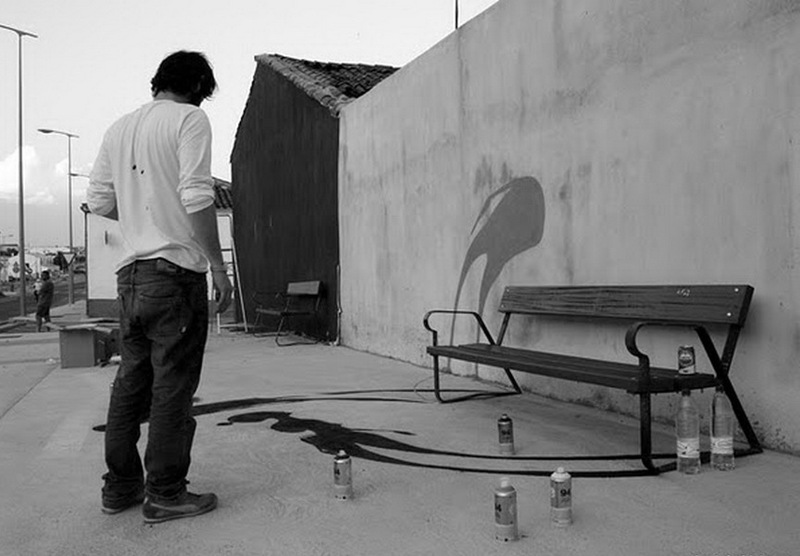 Alexandre Orion’s artistic activity began in 1992, under the influence of urban culture and the world of graffiti. Interacting with passersby, creating conflicts with the government, and making them part of his artwork; Orion is in constant search for greater artistic meaning within the cultural disparity in the metropolis of his home, São Paulo. Through photo media and black aerosol can, Orion addresses the issues of Brazilian urban culture and living, with senses of horror, comedy, curiosity and social and environmental awareness. 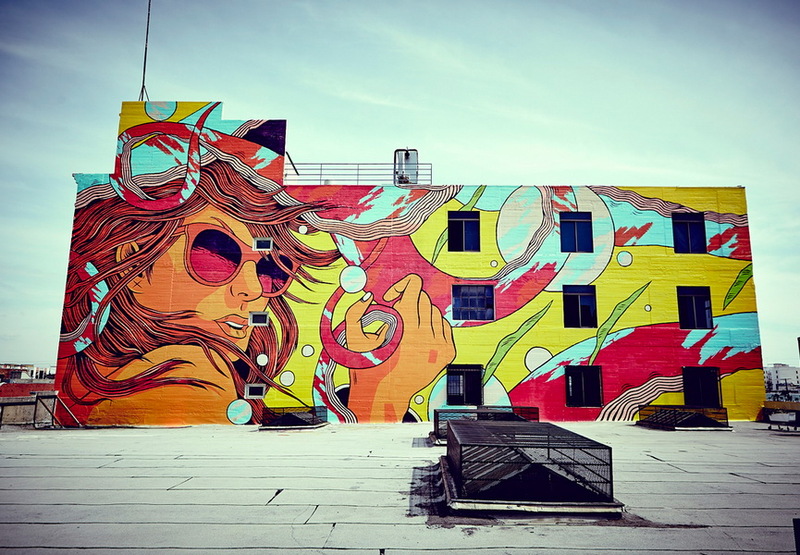 In his art, Speto deals with graphic design, illustration and street art. He started to paint graffiti in the mid 80s, at the age of fourteen. 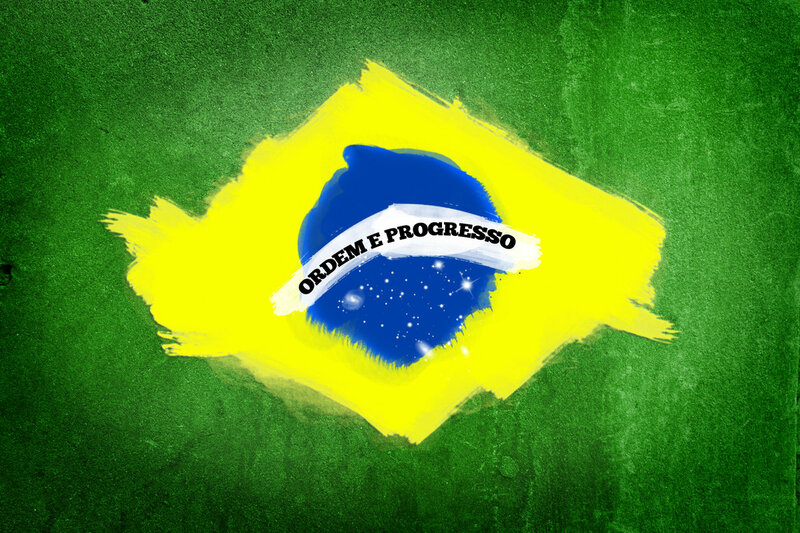 Speto’s art draws on hip hop culture and deep Brazilian popular culture research. 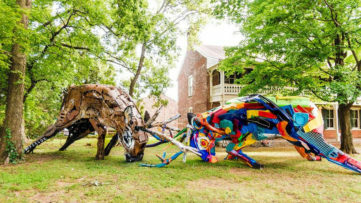 His work, which is characterized by the unique free-spirit style, is a tribute to all simple things that surround us. Discover the latest news from the world of art, with a free sign up for My Widewalls! Interactive and Participatory Artworks by Renowned Urban Artists at Green Candy Art Action! Graffiti & Street Art Andrey V.